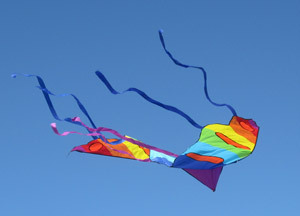 A recent kite flight on Clearwater Beach in Florida wasn’t what it seemed. It may have looked like a group of college kids having fun. And perhaps it was. But it also was some kind of experiment in social networking.